Filling vacancies with good tenants is key to being successful in real estate investing when it comes to purchasing and holding properties as rentals. I’ve provided you with the tenant selection process I have adapted over the years. It represents a compilation of advice from colleagues, research, and personal experience and I’m sure there is valuable information for even the seasoned landlord or property manager. Getting the biggest pool of applicants will cause you to have to review more applications but it provides you with a list that can easily be narrowed down to the most qualified. The Property Management Software I use posts vacancies to over 20 syndicated sites as well as a built in Craigslist ad feature so visibility to prospective tenant is not an issue. This is the phase of the process in which most of the prospects are eliminated from the applicant pool for a variety of reasons. Two of the most common reasons include; the property does not suit there needs, or income levels do not meet your standards. It is important to be very clear and descriptive as possible in your ad, tell them all the details you can about the property (bedrooms, parking, pets, monthly rent, etc). Initially qualifying prospects over the phone will save a lot of time showing the unit to prospects that aren’t going to work out. 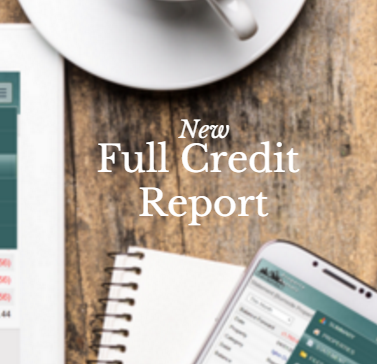 In addition let them know up front that they must pass a criminal and credit history check. Unfortunately many people don’t seem to comprehend what that means or they think your bluffing. There will be prospects who clearly don’t qualify who will still apply and require you to waste your time dealing with them. Screening your prospective tenants is so important, if you follow my blog you know I sound like a broken record but screening rally can help you avoid some major problems. 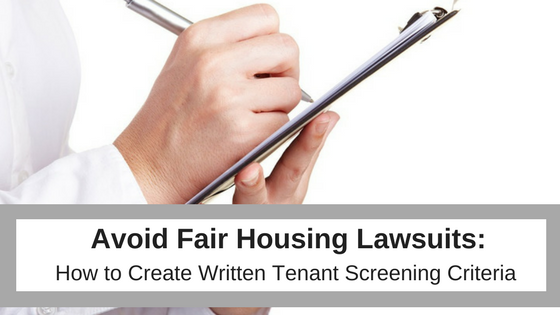 Explaining the tenant screening process can ease some frustration for both you and the prospective tenant. It is important to make it clear that you will reject them if they don’t meet your standards for credit, work history, residence history, and criminal background. Sometimes you even have to spell it out for them and tell them precisely what disqualifies them. Once the rental application is filled out you can run your tenant screening report. The last step is to make an appointment to show the rental unit. Give the prospect some date and time ranges but make it clear that those are the only times you are available for showings. It is also a time saver to set up showing for multiple prospects at the same time. Make sure you have an up to date rental agreement that clearly outlines your expectations and is current with our ever changing tenant landlord laws. 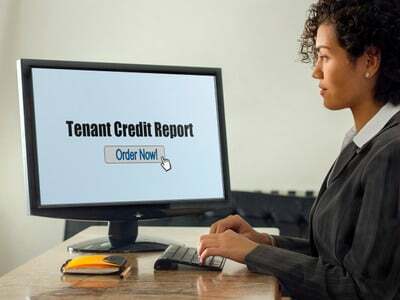 Are All Tenant Screening Reports Created Equal? Based on some predictions that I have read about for this year, there are a number of experts that predict another big dip in homeownership rate during 2014. With more people opting to continue renting, I would say that property managers will need to take even more care during their tenant selection process. Thanks for sharing! Thanks for your comment Stephen! I couldn’t agree more, tenant screening and following a strict tenant screening process is going to be more important then ever.